Sri. 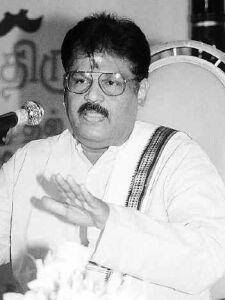 Sukisivam sirs girivalamagimai and annamalaiyar arputham really wonderful. Pls let me know other devotional speech of sir..